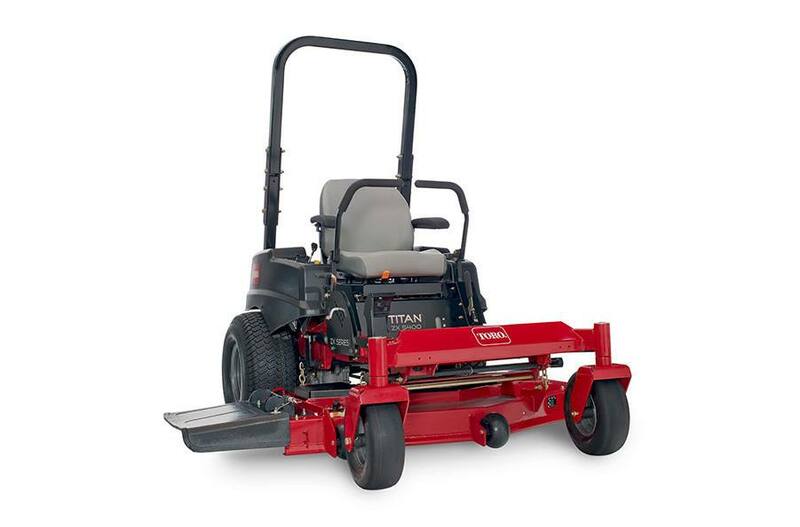 Toro 54" (137 cm) TITAN® ZX5400 (74862) for sale in Columbia City, IN. More Farm Store Inc. This zero turn riding mower is powered by a 23 hp Kohler® 747cc Commercial Confidant engine and features a 54" wide mowing deck with bull-nose bumper and a heavy-duty frame. Built to last and designed for user comfort with a thickly padded premium seat and adjustable suspension, plus easy to maintain using the flip-up floor pan, quick deck removal and there's no need to grease the bearings. Rock-Solid Frame: A 1.5" X 3" (3.8 cm x 7.6 cm) tubular frame forms the rock solid foundation for the rest of the mower. The large continous frame tubes have seamless sides with no welded joints which provides maximum strength. And it's backed by a Lifetime Guarantee warranty. 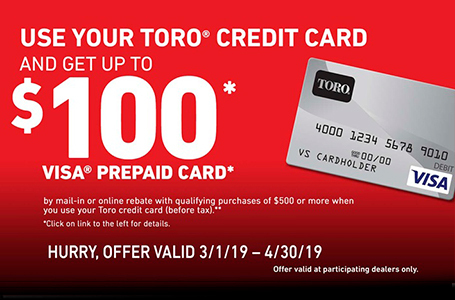 * *Ask your Toro dealer for details. Deck Washout Ports: Deck washout ports create a pressure washer under your deck providing quick cleaning and maintaining optimum airflow for optimum cutting performance. Large 22” Diameter Rear Tires: Large, 22" diameter rear tires provide ample traction and a smooth ride on rough terrain without tearing up your lawn. Smooth Front Tires: The 13" x 5" smooth front tires reduce turf wear and improve maneuverability. Smooth Performance: The commercial-grade ZT-3100 hydrostatic transmissions combine consistent performance with easy maintenance. Flip-Up Floor Pan: The flip-up the floor pan makes if easy to access to the top of the deck for cleaning off grass clippings. It's also pierced with small holes for a textured grip and natural drain holes. 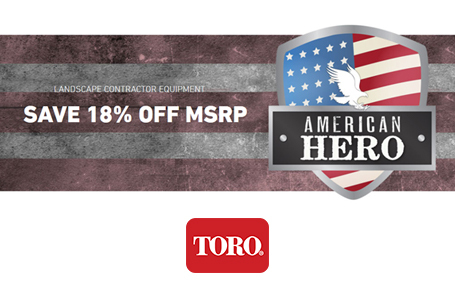 3-Year/300 hour Limited Plus Lifetime Frame Warranty: Toro backs up the materials and workmanship of the TITAN with a 3-year/300 hour limited warranty, and the frame is guaranteed for life. The Toro brand is built on a heritage of durability, so you can count on your TITAN season after season. Cargo Carrier: The cargo carrier is perfect for homeowners that need light duty hauling capabilities for mulch, soil, garden tools and other items for working the yard. No "jack knifing" and it's easy to store. Model 79032 - Cargo Carrier. You'll also need weight kit - model 79033 *Fits TITAN model year 2009 and newer. E-Z Vac Powered Bagger: The powered bagger system allows for enhanced collection in thick, wet conditions and provides a more efficient bagging experience vs. non-powered baggers. Need Powered Bagger system plus Blower & Drive kit per your deck size. *Fits 2010 and newer models. Leaf Bagging Enhancment Kit: Decreases leaf blowout on the deck when bagging leaves and increases bagging performance. *Twin bagging attachment needed. Striping Kit: Easily add a striping kit to the cutting deck and give your lawn a professional striped look. The gross horsepower of these engines was laboratory rated at 3600 rpm by the engine manufacturer in accordance with SAE J2723. As configured to meet safety, emission and operating requirements, the actual engine horsepower on these mowers will be significantly lower. Blade tip speed is the theoretical maximum speed in feet per minute and is likely to vary. See retailer for warranty details.